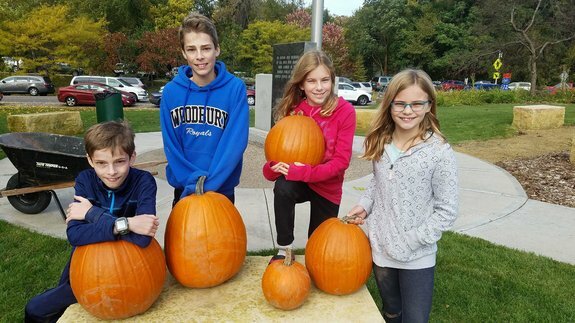 Four of Jen’s biggest reasons WHY. Jen and her biggest supporter, her husband Drew, at Convention in Las Vegas. 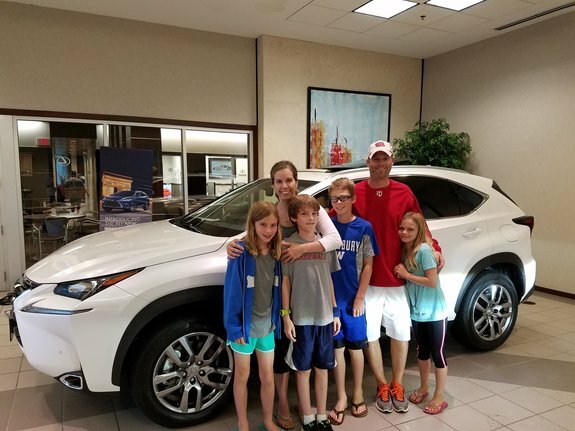 The whole crew proudly picking up their new Lexus. Of course, Jen has a good idea where she’d like to go from here. 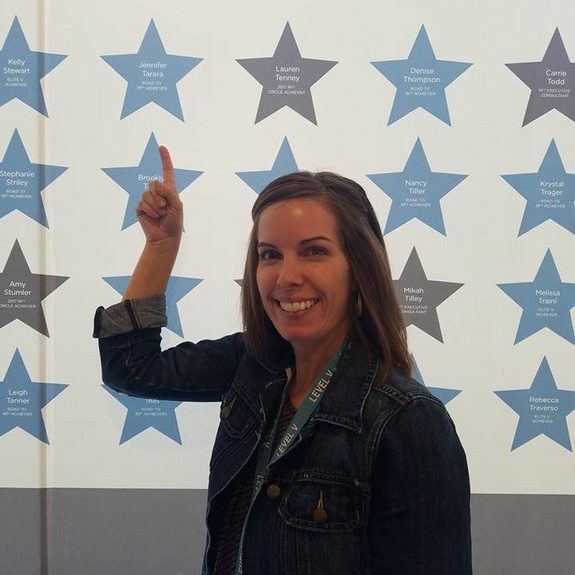 “Elite is my next goal, and in addition to helping myself reach the next Milestone, I want to really help empower other leaders to hit their own major Milestones. It’s just so nice how this Company structures rewards that dovetail with how much I love working with my team, lifting them up, supporting them, and helping them reach their goals. I also want to travel, spend more time with my family, and give my husband freedom of choice in his work. That’s definitely what is driving me. 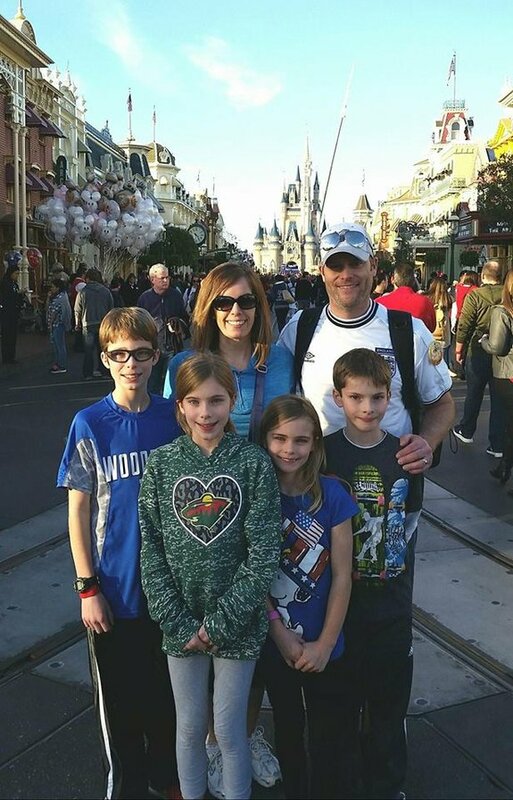 The Tararas at Disney World celebrating their first family vacation thanks to her hard work with R+F! 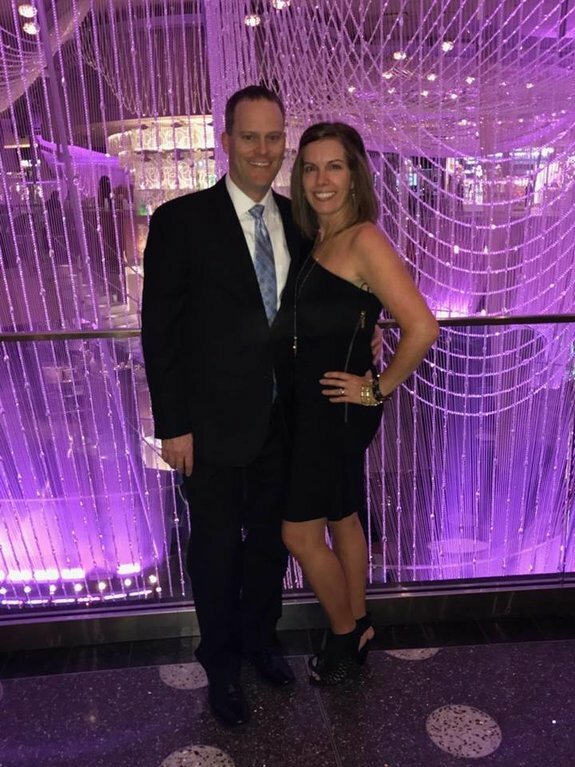 To contact Jen about joining her team or purchasing products, connect with her here. • Where do you draw your inspiration from in life? My family and close friends, for sure, but also art, music, books, nature, philanthropists, leaders, underdogs, and everyday people doing the best they can. • What is your best R+F experience? The relationships I’ve developed over the years and the sense of empowerment, community, support, inspiration, and joy that comes from them. • What was the biggest R+F hurdle you overcame? Pushing past my huge fear of failure and the unknown to even try this in the first place. • Favorite snack? “Donuts” or “my kids’ leftovers” seem like the wrong answers, so I’m gonna go with peanut butter toast! I too am a nurse and being able to continue to help people is a huge factor for me. I can still help people in so many ways with Rodan&Fields. Thank you for sharing your story!